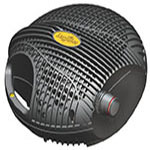 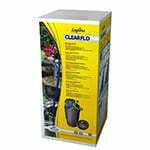 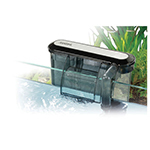 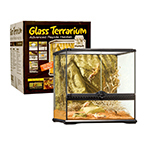 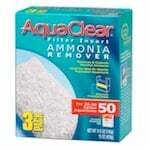 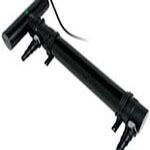 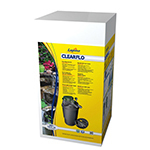 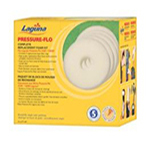 Hagen aquarium products ensure that your aquarium water is safe and free of harmful contiminants. 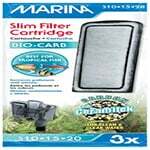 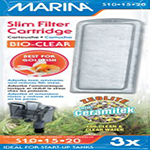 The Marina A293 is the correct cartridge replacement for the following: Marina S10 Slim Filters, Marina S15 Slim Filters, Marina S20 Slim Filters. 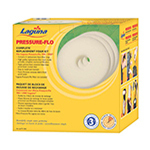 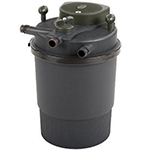 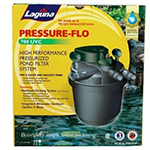 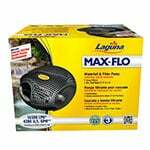 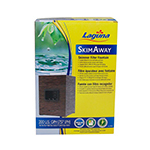 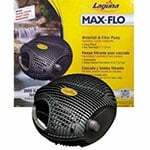 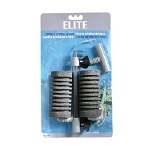 The SkimAway PT259 is the correct replacement for the following: Laguna SkimAway PT255 Pond Filter Fountain.